Alderley Park is set to bring a new gym and sports complex to its growing on-site community and local residents later this year. 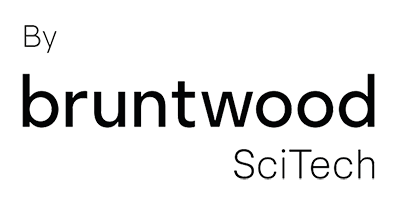 Managed by Cheshire-based Everybody Sport and Recreation, the sports complex is part of a £160m investment from Park owners Bruntwood SciTech. Chris Doherty, managing director, Alderley Park, said: “The facilities and amenities at Alderley Park are all designed to help support a healthy work-life balance. 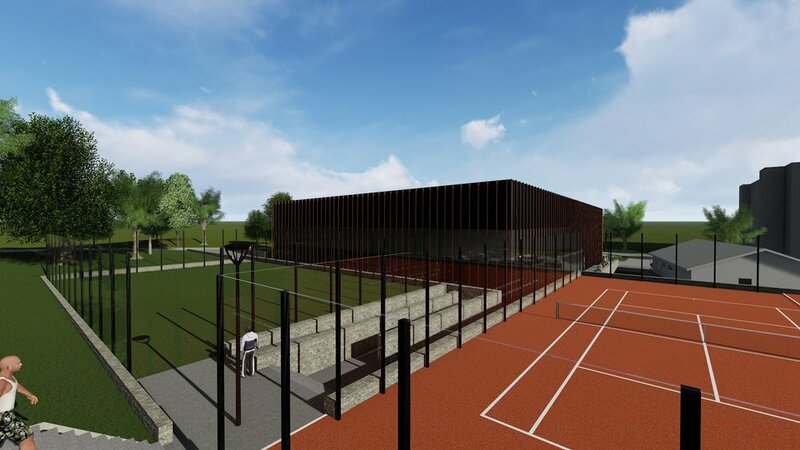 Everybody Sport and Recreation shares our vision for the Park and we’re delighted that they will be operating the new gym and sports facilities. The new gym and sports complex is an integral part of Alderley Park, which will also include a gastropub and retail outlets. 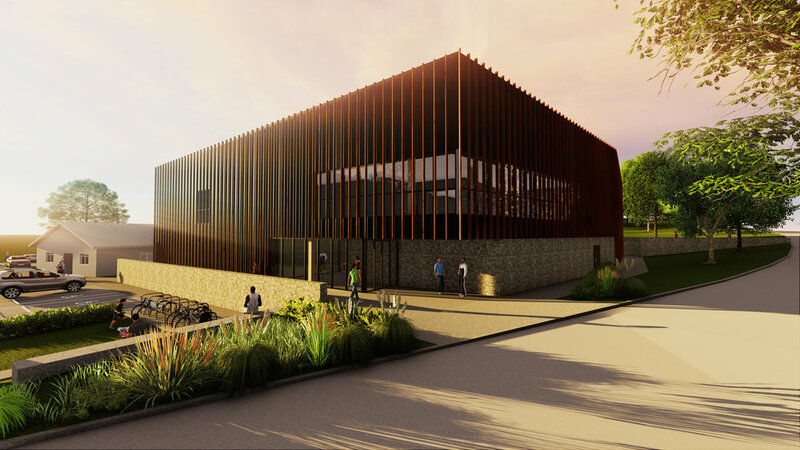 Peter Hartwell, CEO, Everybody Sport and Recreation, said: “We’re thrilled to be running the new leisure facilities at Alderley Park and can’t wait to open our doors. “We’ll be putting together a varied schedule of classes, ranging from indoor group cycling to yoga, which will be open to the all the people working and living at the Park as well as for the local community to enjoy”. The gym is due to open in September and comes off the back of the recent announcement that an additional £10m will be invested in a range of new laboratories at the Park.